Bowdoin will bestow four honorary degrees at its 214th Commencement exercises to be held Saturday, May 25, 2019, on the Quad in front of the Bowdoin College Museum of Art. 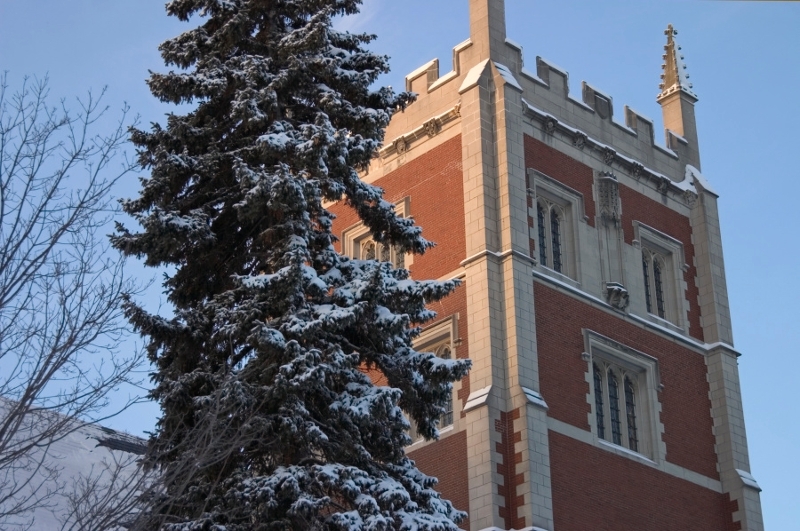 This year’s honorary degree recipients are social historian Earl Lewis, mammalian molecular geneticist Nadia A. Rosenthal, philanthropist Paul M. Ruddock, and Bowdoin College Trustee Emeritus Sheldon M. Stone ’74. Dr. Earl Lewis is a prominent social historian and champion of the humanities and the liberal arts. Former president of the Andrew Mellon Foundation, Lewis is currently founding director of the Center for Social Solutions and professor of history and Afro-American and African Studies at the University of Michigan. A graduate of Concordia College in Minnesota, he earned a PhD at the University of Minnesota in 1984. After teaching at the University of California–Berkeley (1984-1989) and the University of Michigan (1989-2004), he moved to Emory University, where he served as executive vice president for academic affairs and provost as well as the Asa Griggs Candler Professor of History and African American Studies. He was Emory University’s first African American provost and at the time the highest-ranking African American administrator in the university’s history. In 2013, Lewis became the sixth president of the Andrew J. Mellon Foundation, where he reaffirmed the Foundation’s commitment to the humanities, the arts, and higher education. During his tenure, the Foundation made grants totaling more than $1.2 billion as he spearheaded the implementation of their first strategic plan, reshaped key program areas, and expanded the number and types of grantees supported. He also launched a range of important initiatives, including the Mellon Research Forum and the “Our Compelling Interests” book series and initiative, which investigates how diversity and social connectedness are imperative to our shared success and a broader sense of prosperity. 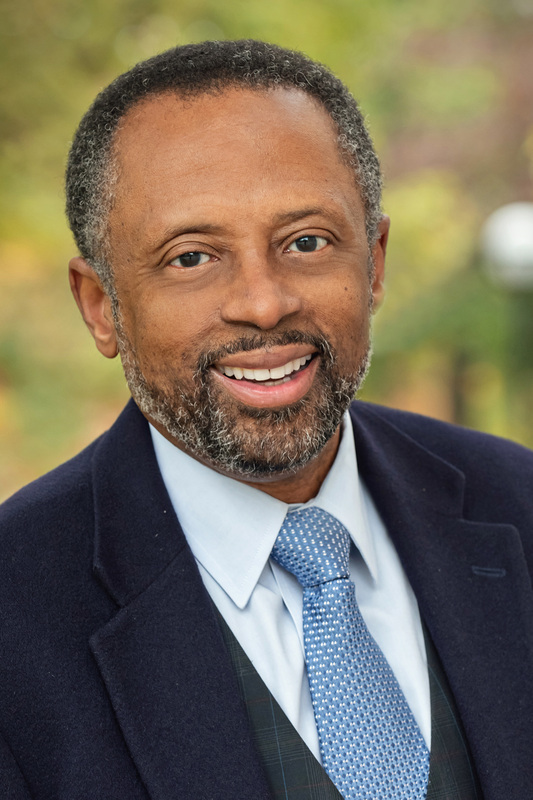 In 2018, Lewis returned to the University of Michigan to lead the Center for Social Solutions, a project that takes on the challenging issues of the day, including “Water, Equity, and Security,” “The Future of Work,” and “Slavery and Its Aftermath.” In addition to his 1991 monograph In Their Own Interests: Race, Class and Power in Twentieth-Century Norfolk, Lewis is the author or coeditor of seven books, including The African American Urban Experience: Perspectives from the Colonial Period to the Present; Defending Diversity: Affirmative Action at the University of Michigan; To Make Our World Anew: A History of African Americans; and the eleven-volume The Young Oxford History of African Americans. Lewis was elected a fellow of the American Academy of Arts and Sciences in 2008. Dr. Nadia Rosenthal, a world-renowned researcher in the field of mammalian molecular genetics, became the scientific director and a professor at the Jackson Laboratory for Mammalian Genetics in Bar Harbor in 2015. 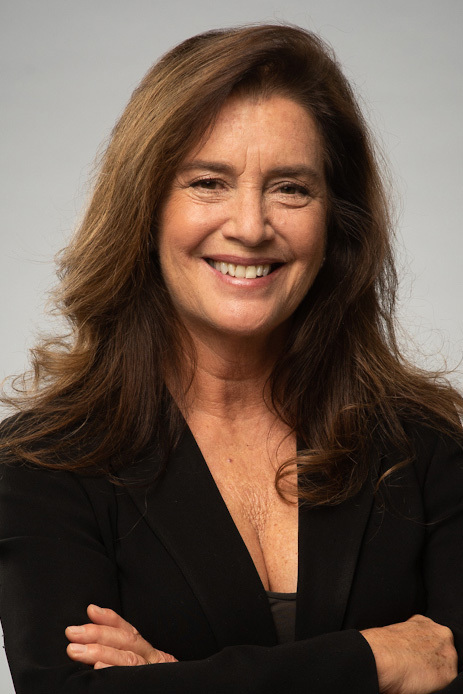 Rosenthal began her college career at the University of North Wales in the United Kingdom and graduated from Harvard University in 1975, where she earned a PhD in biochemistry from the Harvard Medical School in 1981. In a career that has combined groundbreaking research and scholarship with a commitment to training future generations of researchers, Rosenthal has explored the genetics of muscle and cardiac development and the role of growth factors, stem cells, and the immune system on tissue regeneration. Throughout her career she has maintained close ties with researchers at the Jackson Laboratory. After teaching at Harvard Medical School and the Boston University School of Medicine, Rosenthal established the mouse biology program for the European Molecular Biology Laboratory (EMBL) in Rome in 2001. While maintaining her position at EMBL, she joined Imperial College in London as director of science for the Harefield Heart Science Center and chair of cardiovascular science in 2005, and established the Australian Regenerative Medicine Institute in 2007. She was elected scientific head of EMBL Australia in 2010. The author or coauthor of nearly 200 peer-reviewed scientific articles and eight books or monographs, Rosenthal has served as editor of The New England Journal of Medicine, editor-in-chief of Differentiation, and founding editor of Disease Models and Mechanisms. Her many honors include election as a fellow of the Academy of Medical Sciences, UK (2014), the Ferrari-Soave Prize in Cell Biology from the University of Torino (2002), and an American Heart Association Established Investigator Award (1991-1996). Sir Paul M. Ruddock is a philanthropist and strong supporter of the arts, as well as the cofounder of the investment management firm Lansdowne Partners (1998), and the former CEO of Lansdowne Partners Limited (1998-2013). He has BA and MA degrees (first class) in jurisprudence from the University of Oxford. For the past twenty years Ruddock has given generously of his time, talent, and resources as chair of the board of trustees of the Victoria and Albert Museum (2007-2015), where he and his wife, Lady Jill Shaw Ruddock ’77, were the lead funders of the renovation of the medieval wing’s thirteen galleries comprising the Paul and Jill Ruddock Galleries of the Renaissance City and the William and Eileen Ruddock Gallery of Early Medieval Art. They also funded the Victoria and Albert Museum’s Ruddock Family Cast Court and the British Museum’s Sutton Hoo and medieval galleries, and they are helping fund the renovation of the Musée du Moyen Age in Paris, for which Sir Paul Ruddock received the French government’s Chevalier dans Ordre des Arts et Lettres for his service to the arts. Ruddock is a senior honorary research fellow at the Victoria and Albert Museum and a fellow of the Society of Antiquaries, and he was a commissioner of the United Kingdom National Infrastructure Commission. He was knighted by Queen Elizabeth II in 2012 for services to the arts and philanthropy. Ruddock is a trustee of the Metropolitan Museum of Art in New York, chair of the World War I Cathedral Repairs Commission, a member of the J. Paul Getty President’s International Council, and chair of Oxford University Endowment Management and the university’s Investment Committee. He was UK recipient of the 2014 Montblanc de la Culture Arts Patronage Award, a Bard College Iris Foundation Outstanding Patron Award, and a Lifetime Achievement in Philanthropy Award by Spear's, the London-based wealth management, business, and culture magazine. Ruddock assisted in arranging for the loan of objects for the 2017 Bowdoin College Museum of Art exhibition The Ivory Mirror: The Art of Mortality in Renaissance Europe,and was a featured campus speaker on the topic of art collecting. 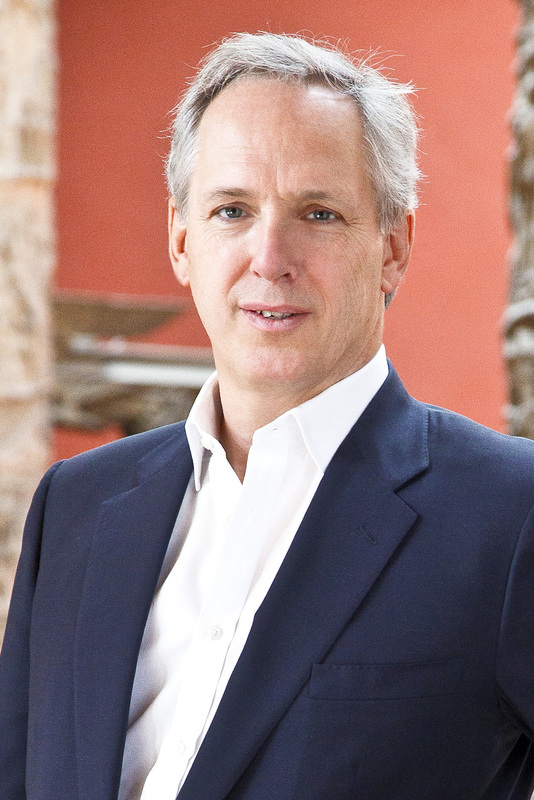 He is married to Lady Jill Shaw Ruddock of the Bowdoin Class of 1977, who was voted trustee emerita in 2000 after serving on the College’s Board of Overseers (1994-96) and Board of Trustees (1996-2000). The Shaw Ruddock Gallery at the Bowdoin College Museum of Art and the Shaw Ruddock Museum of Art Fund (2007) are examples of their generosity at Bowdoin; the Sir Paul and Lady Ruddock Gallery of Medieval Europe at the British Museum and the Sir Paul and Lady Ruddock Performing Arts Centre at King Edward’s School and King Edward IV High School in Birmingham are but two tangible expressions of their commitment to the arts in the UK. 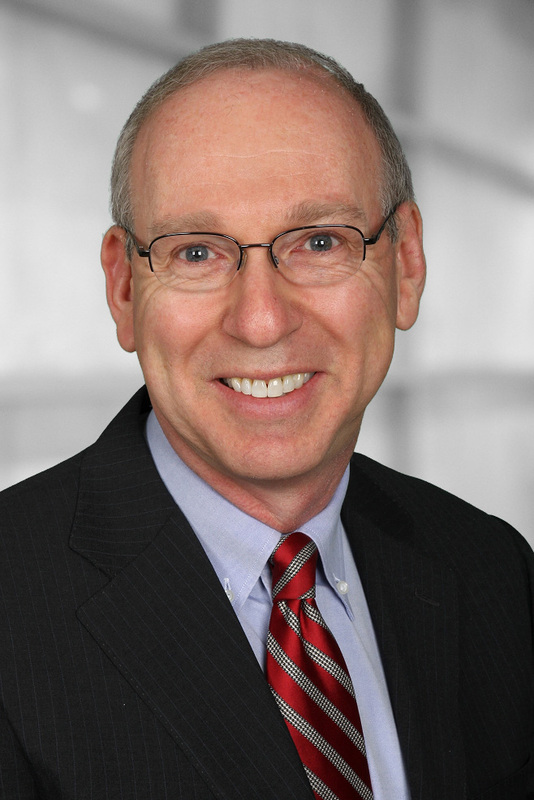 Trustee Emeritus Sheldon M. Stone of the Class of 1974 is a cofounder and principal of Oaktree Capital Management. His quiet philanthropy, wise counsel on the Board of Trustees and as a member of the Investment Committee, and commitment to opening doors of opportunity to students are an inspiration to all who love the College. Stone was a first-generation college student and a financial aid recipient who has never forgotten that his opportunity to earn a Bowdoin degree was made possible by others. 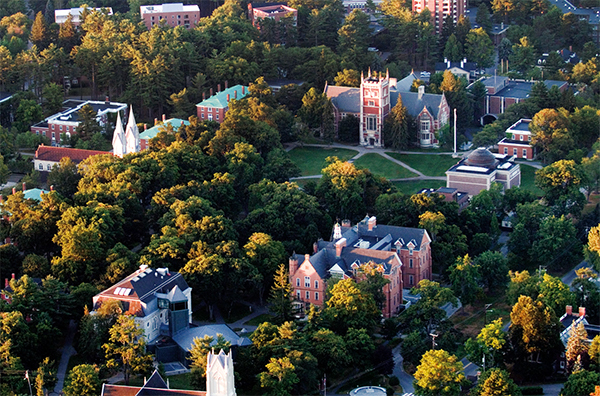 His gifts for financial aid—made without fanfare—have literally supported hundreds of students and have been instrumental in making Bowdoin’s need-blind, no-loan policies possible. After graduating from Bowdoin in 1974 as a government major, Stone earned an MBA in accounting and finance at Columbia University in 1978, where he serves on the Board of Overseers for the business school. He began his career as an analyst, investment manager, and director of corporate finance for the Prudential Insurance Company. In 1983, he was named vice president of Citibank Investment Management and, in 1985, became senior vice president and managing director at Trust Company of the West, where he ran TCW’s High Yield Bond department with Howard Marks. 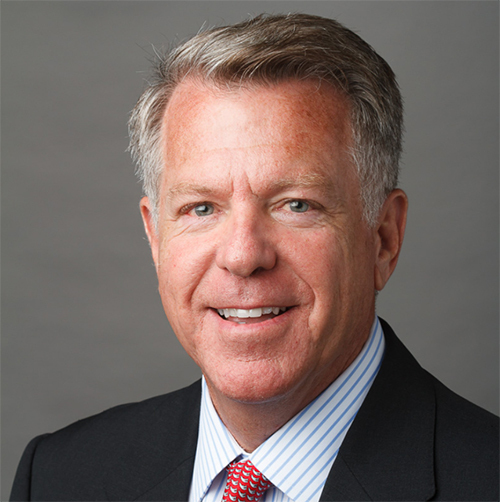 In 1995 he cofounded Oaktree Capital Group, LLC with six partners, and he serves as principal and portfolio manager with Oaktree Capital Management, LP. Stone was elected to the College’s Board of Trustees in 2001, and served as chair of the Investment Committee from 2004 to 2009. He was voted trustee emeritus in 2016, and he continues to serve on the Investment Committee. Stone has been active as an alumnus in BASIC and on 1974’s Reunion committees. He established the Stone Family Scholarship Fund at the College in 1996 in memory of his grandmother, Mollie Stone, and the Robert I. de Sherbinin Scholarship Fund in 2007, in honor and memory of a longtime class agent for 1945 who encouraged Stone to attend Bowdoin. In 2006, Stone and his wife, Cynthia, established the Stone Family Fund for the Common Good, in support of programs and personnel in the McKeen Center for the Common Good. Stone has a remarkable record of public service as well—as chair emeritus of the California Community Foundation, trustee of the Colonial Williamsburg Foundation, trustee of the Los Angeles County Museum of Natural History Foundation, on the National Advisory Board of the Johns Hopkins Center for Talented Youth, and on the Advisory Board of the USC Marshall School Center for Investment Studies.